AENOR (the Spanish Standardisation and Certification Association) has just renewed Fuerte Hoteles‘ ISO 14001:2004 standard environmental management system certificate for a further three years. 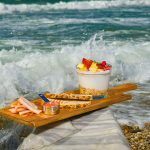 This certification guarantees that the Marbella-based hotel chain’s environmental protection activities are carried out at a high level within a framework of sustainable tourism. 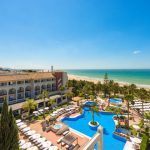 The process involved the Fuerte Grazalema, Fuerte Conil – Costa Luz and Fuerte El Rompido hotels undergoing demanding audits, including inspections of their facilities and environmental management processes, as well as an evaluation of legal compliance applicable to the hotel business. AENOR has also judged that the chain goes beyond just complying with relevant laws, with its commitment to developing its own carbon footprint measurement tool. 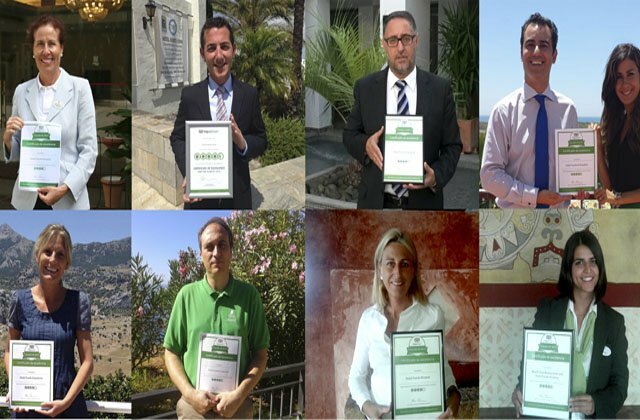 The certificate recognises Fuerte Hoteles’ commitment to society and its surrounding areas, stated in its corporate social responsibility policies set out each year in a CSR report. 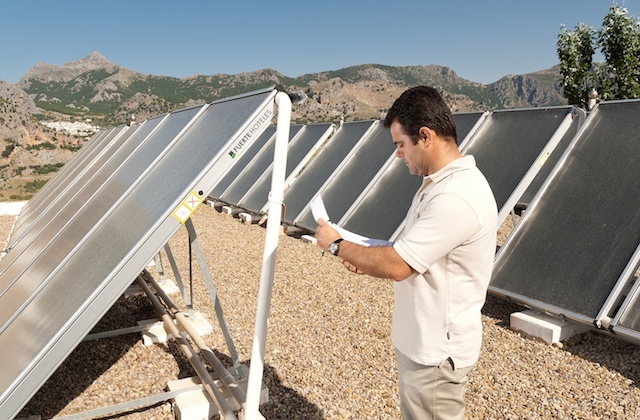 This document describes over 50 innovative measures aimed at reducing atmospheric CO2 emissions by saving energy, using water more efficiently and continuously recycling waste. Resources are controlled using an in-house methodology that gives group hotels the information that they need to learn about their impact; ecological and carbon footprint indicators are used to identify areas for improvement. These indicators analyse trends in guest consumption of resources such as water (litres), electricity (kWh), propane (kg) and diesel (litres) – those that cause hotels to have the greatest impact on the environment. 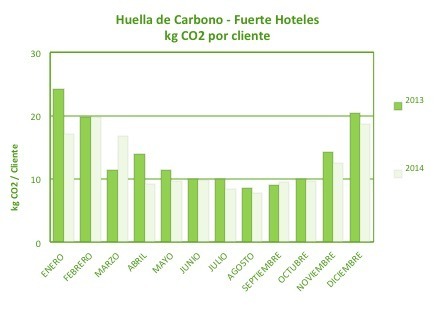 They allow Fuerte Hoteles to calculate its ecological footprint, that is how many biologically productive hectares (expressed in m2) are required by the hotel to maintain levels of consumption and parallel levels of waste; they also allow carbon footprint calculations to be made, which show the amount of hotel business-related CO2 that we release into the atmosphere, expressed in tonnes or kilograms of CO2 per guest. The most recent data available to the chain shows that measures implemented during 2014 have led to a 0.2% reduction in water consumption and a 5.57% decrease in energy consumption. Similarly, atmospheric CO2 emissions from the group’s seven hotels totalled 13.56 kg/CO2 per stay, meaning that for yet another year running the levels of greenhouse gases emitted into the atmosphere by the chain are exemplary. In terms of recycling management, during 2014 the chain collected over 43 tonnes of glass, a further 43 tonnes of paper and cardboard, 4,027 kg of plastic and 3700 litres of vegetable oil from kitchens, sent to produce biodiesel. It should be emphasised that the consumption data above (reduction in electricity) has led to improvements in the carbon footprint indicator when compared to the previous year, particularly in April, July and August, as can be seen on the table. 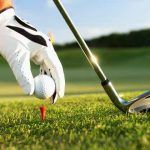 Fuerte Hoteles intends to improve on these figures with realistic goals for 2015, as more ambitious savings have already been achieved in previous years. 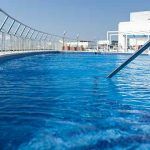 According to current efficiency levels, the Andalusian company has achieved a 1% reduction in electricity consumption (in kWh/guest), and a 0.5% reduction in diesel (in kg/guest), propane (in kg/guest) and water (in litres/guest). 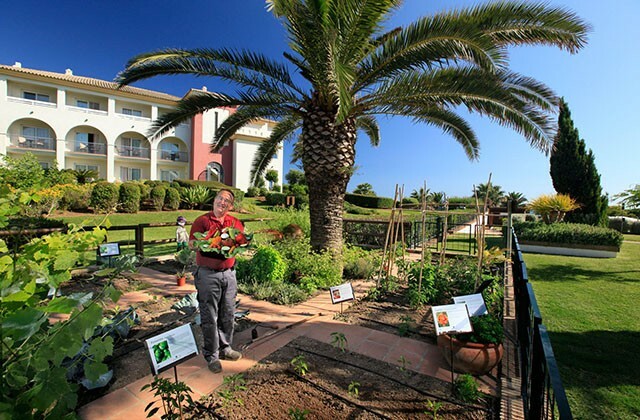 This firm commitment to environmental and social sustainability set out in the hotel chain’s policy has earned it numerous recognitions such as the 2014 national hotel CSR prize awarded by CEHAT and TUI Environmental Champion 2014, placing Fuerte Hoteles on the list of the 100 most sustainable hotels in the world; it has also been awarded a Travelife Gold 2014 environmental certification. Similarly, several of the chain’s establishments were ranked in the highest category (platinum) of the EcoLeaders program run by TripAdvisor. These prizes are the result of initiatives such as the launch of an electric car hire service, rational use of resources, the use of renewable energies and the integration of groups at risk of social exclusion promoted by the chain in its surrounding areas. 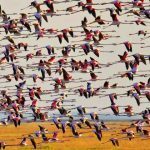 All of these initiatives are described in its CSR report and on its new environmental information website launched in 2014 http://fuertehoteles.com/responsible-tourism/.